Hey-Ho and up she rises! 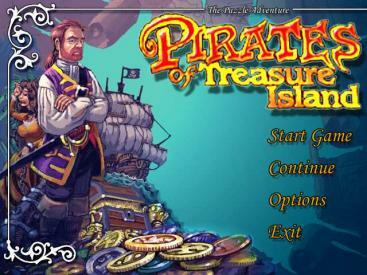 Help Captain Gingerbeard and his crew to find the legendary fortunes of Treasure Island. 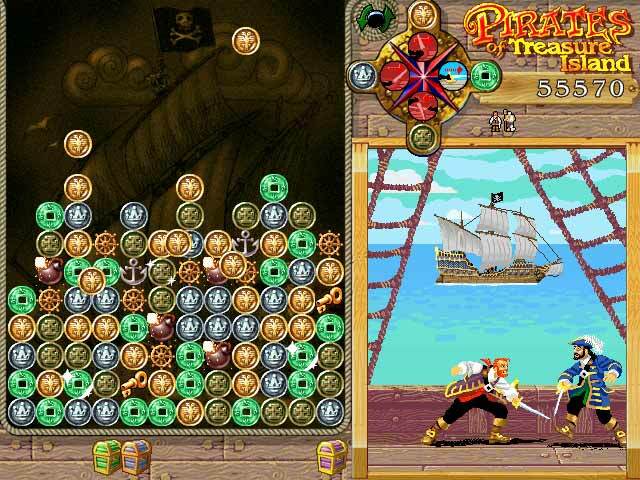 Enjoy beautiful animated graphics and catchy pirate music in this game with a unique combination of brick-matching puzzle and exciting adventure. As you match different groups of icons, you make the pirate ships cross the ocean, fire broadsides, fence against buccaneers, walk through tropical jungles or forbidding castle dungeons - and more!